The British cattle trade is continuing to strengthen, according to latest reports from UK beef marketers EBLEX. It says in week ended January 17, the British all prime deadweight average price was up another 2p on the week to 363.9p/kg (491c/kg). EBLEX says the usual January slowdown in consumer demand has not, as yet, had an impact on the trade, despite estimates suggesting that throughputs are up on the week before. 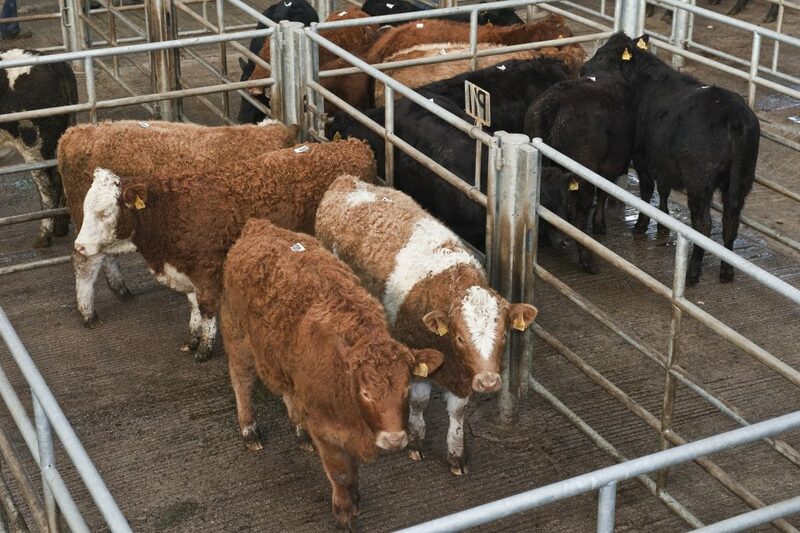 The overall British deadweight steer price increased 2p on the week to 365.5p/kg (487c/kg), while those falling within the R4L specification reached their highest point in almost a year at 374.9p/kg (€5/kg). 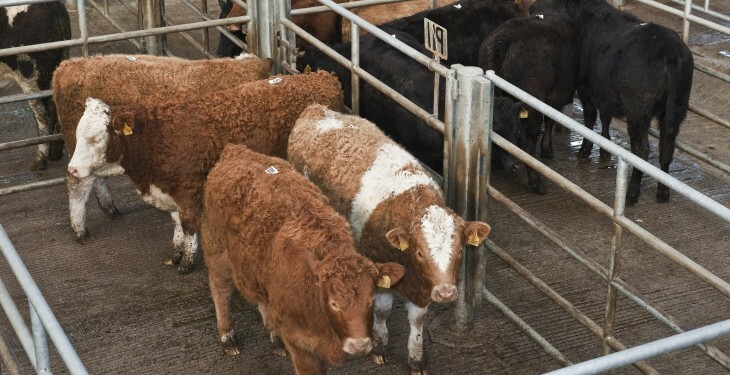 Heifer prices followed a similar trend with the overall price also increasing 2p on the week earlier to 368.2p/kg (491c/kg). EBLEX says the cull cow market demonstrated some stability, with the overall British deadweight cow price almost unchanged on a week earlier at 222.0p/kg (296c/kg). It says this levelling comes despite slaughtering estimates indicating around 700 more cows came forward, compared with the previous week. EBLEX says despite trade demonstrating robust demand at the moment, reports are starting to suggest that cow prices are becoming more wide ranging, with significant differentials emerging between beef and dairy sired cows.